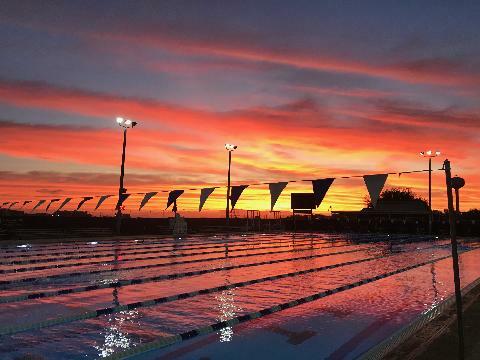 Welcome to National Training Center Aquatics (NTCA) and the world of competitive swimming! We are a privately operated, non-profit program. Our team is conveniently located on the South Lake Hospital Campus in Clermont, Florida, just off of the Florida Turnpike and Highway 27. 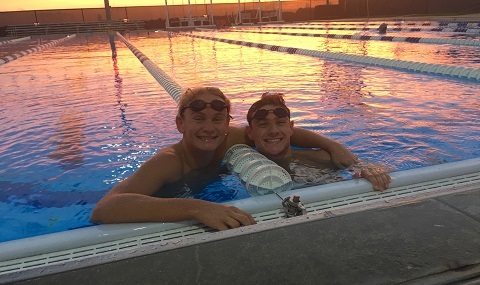 Our team is comprised of a variety of practice groups ranging from the entry-level swimmer to the Senior National and Olympic Trials qualifier. NTCA's team goals are to develop the character, skills, and desire necessary for each child to realize their full potential. Our swimmers develop physical fitness, confidence, self discipline, and enhanced self-esteem, enabling them to maximize opportunities, both athletically and personally. NTC Aquatics strives to achieve excellence through individualized growth and team unity. We provide quality, world class leadership and instruction. Our elite, experienced coaching staff is highly trained and certified through USA Swimming and the American Swimming Coaches Association. 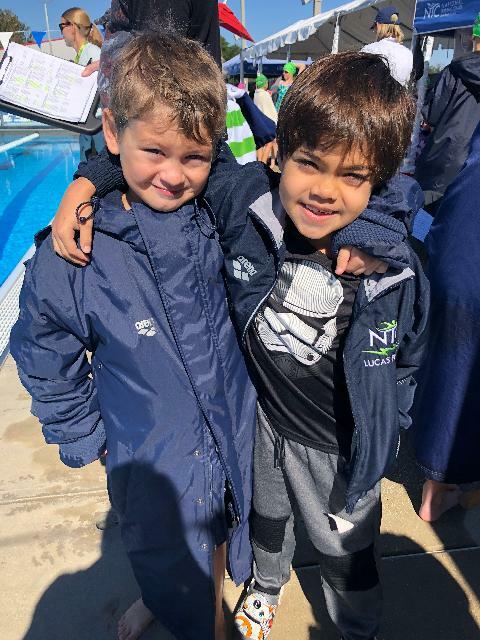 We pride ourselves on maintaining a safe team environment where every swimmer is encouraged to build friendships, work hard and have fun in the process of their development. We provide the motivation and the discipline necessary to improve resulting in a positive experience for all. Please contact us if you have questions regarding our programs. 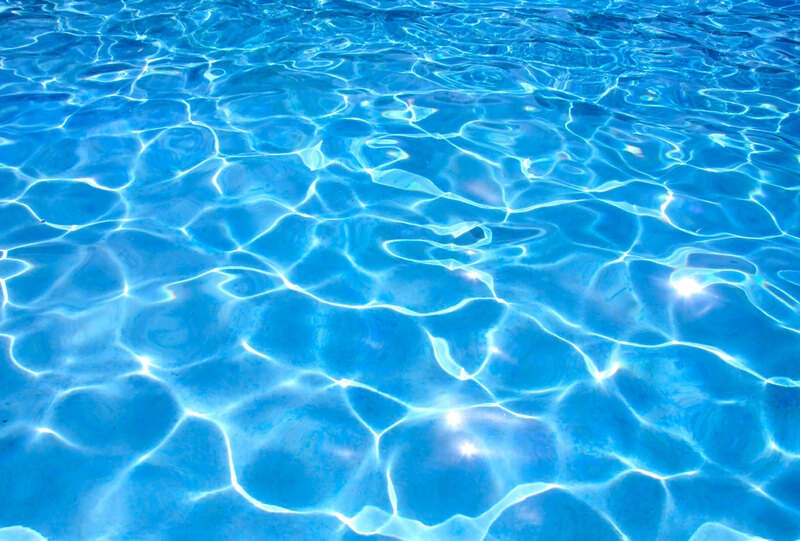 We are always accepting new members and we look forward to you becoming a part of the NTC Aquatics program.